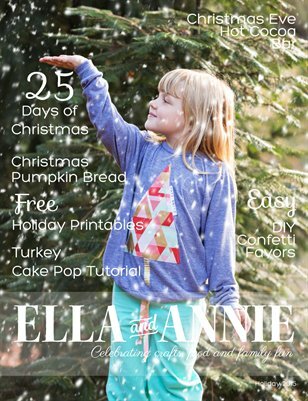 Holiday issue of Ella and Annie Magazine. Celebrating crafts, food and family fun! Browse our Thanksgiving, Christmas and New Years ideas all in one issue.